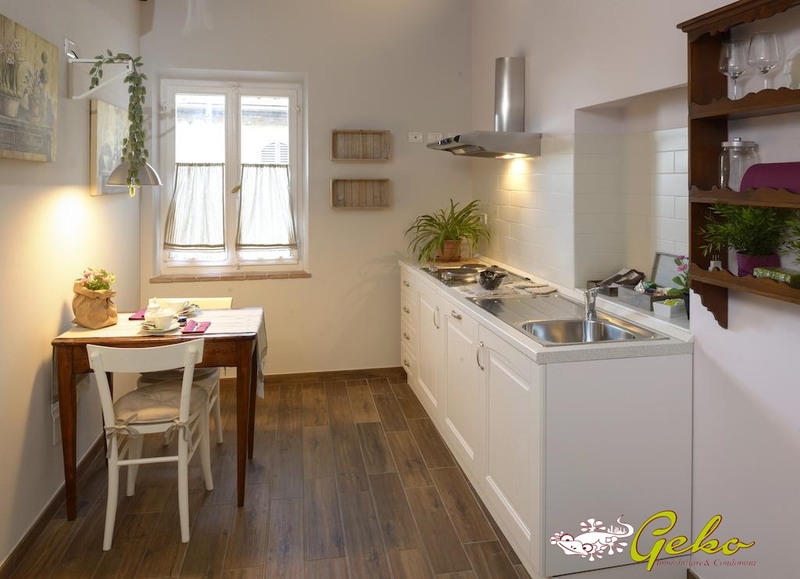 Renovated one-bedroom, 45 sqm, located 200 meters from the Duomo square in a central location and walking distance to historical sites, but very quiet. 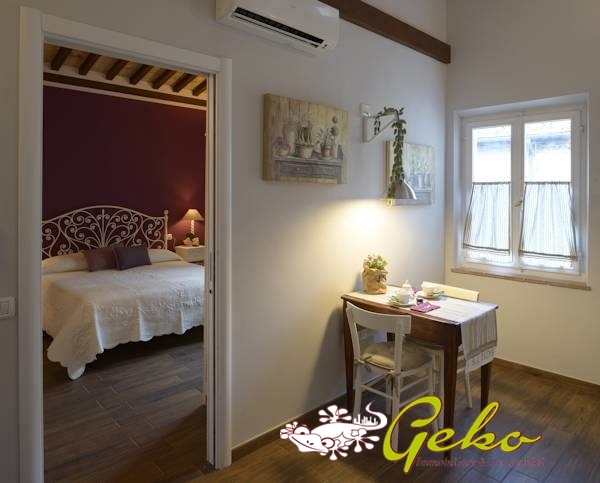 The House in perfect condition has a kitchen, bedroom and bathroom with shower , in excellent condition, renovated in the last few years . 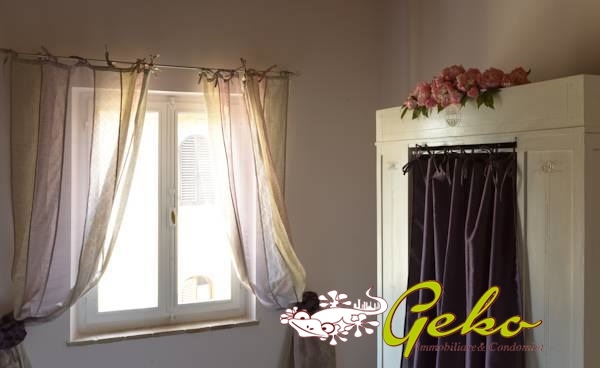 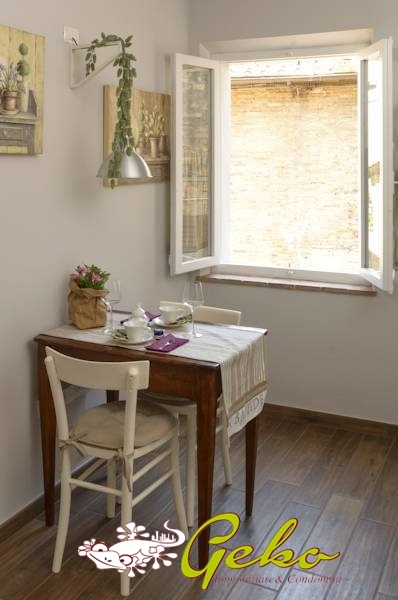 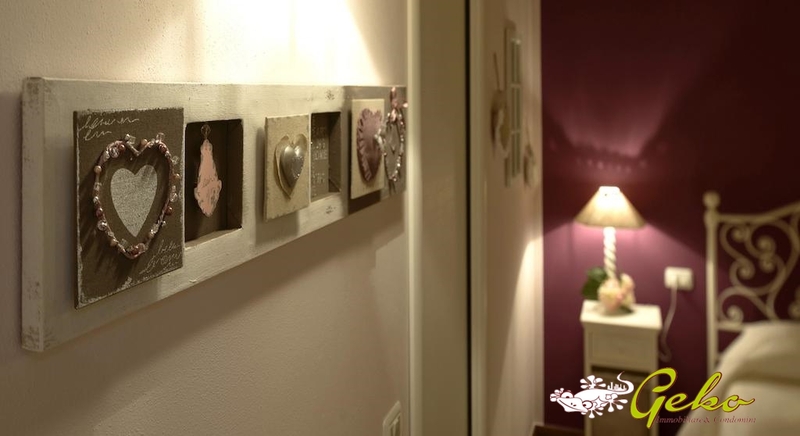 It has access by a small courtyard on the first floor you enter in a charming flat , modern looking while keeping the details of the Tuscan tradition such as beamed ceilings and terracotta all well studied in detail and lightening , that create a a really great atmosphere. 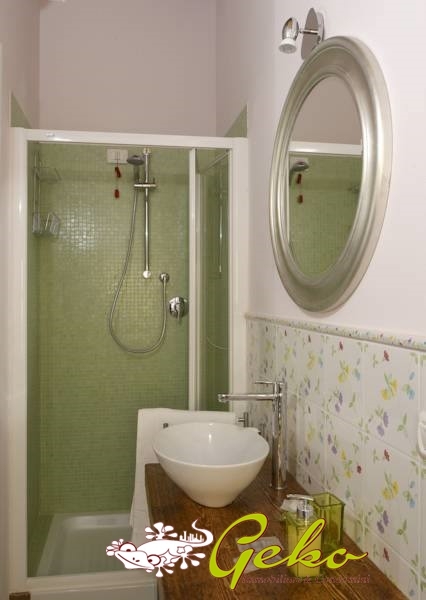 Excellent investment even to carry out the activities tourist accommodation.